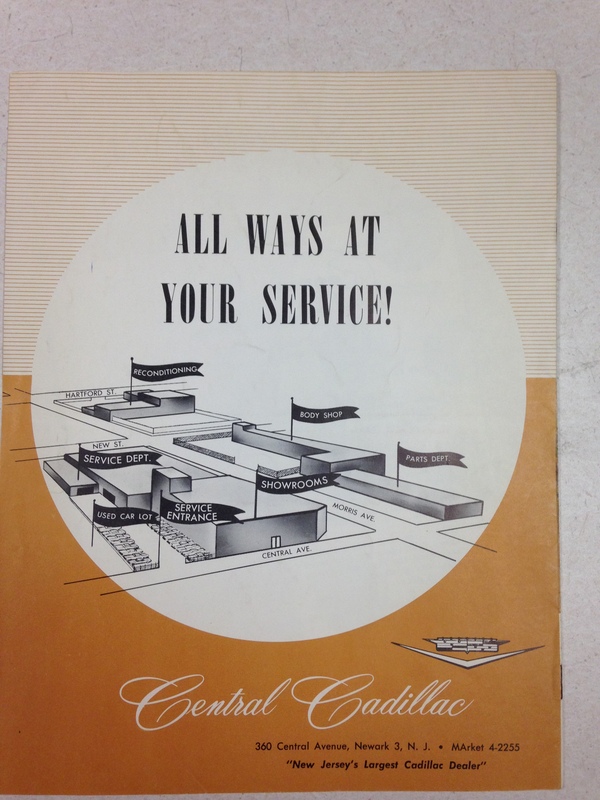 Central Cadillac was New Jersey’s largest Cadillac dealer. 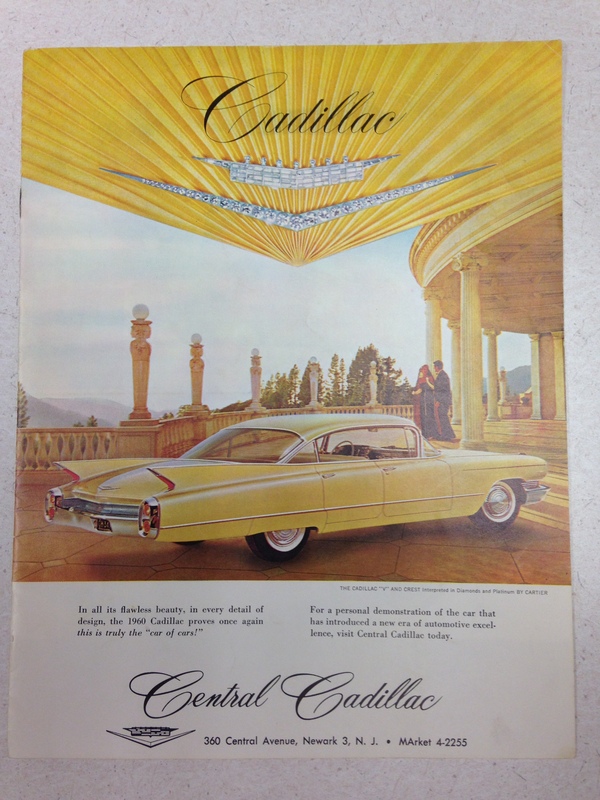 This 1960 brochure shows a car that was brand new the same year I was. The showroom building of the dealership later became offices for Cablevision. The building is now for sale. That was the time that cars had fins and character. One could tell one car from another. Thank you for your comment. In 1980, I bought a brand new Honda Civic from International Honda in West New York, NJ. You were the salesman I believe. I still have your card ! Normally, I don’t remember such things but I never forgot your last name ! The car was great. I had it for many years. I believe I still have your card !